XUrbanSimsX Official Website: New Merch! Hey Guys! 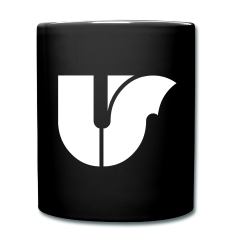 Just letting you know I have some new merch on my online store! 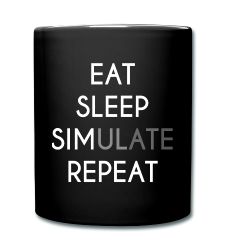 This one is for all you coffee and tea addicts out there who LOVE to Eat Sleep SIMulate and Repeat ;) This new design orginally created by me is the perfect slogan for any sims fan or gamer!